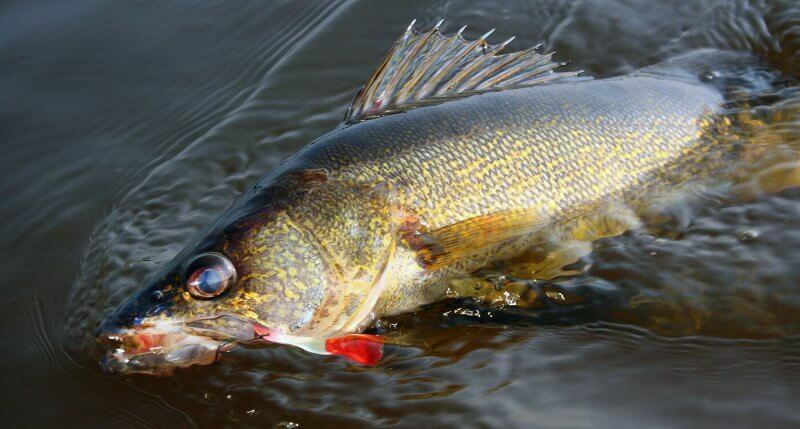 Useful Tactics For Walleyes In The Heat! The first time Paul fished Rathbun in August was several years ago. A fishing acquaintance had told him about the incredible August bite going on. “We fished late afternoon into the evening, working the high banks east of Ranger Point in 25-30 feet of water. First, we located the pods of baitfish and then took #5 Firetiger Shad Raps and let out between 100-120 feet of line and toll at speeds between 2.2 to 2.5 mph. “ Paul notes that if you want to increase the diving depth of the crankbaits by 2-3 feet, try using FireLine instead of monofilament. Paul finds trolling crankbaits such as the Shad Rap, Flicker Shad and Salmo as a great way to both cover ground and locate the active fish. Plus, they are the perfect size to go down 12-14 feet. This lake offers all kinds of structure, weedline and depth opportunities. One major factor here is pleasure boat traffic in the summer. You want to be on the lake early at daybreak and off well before noon. 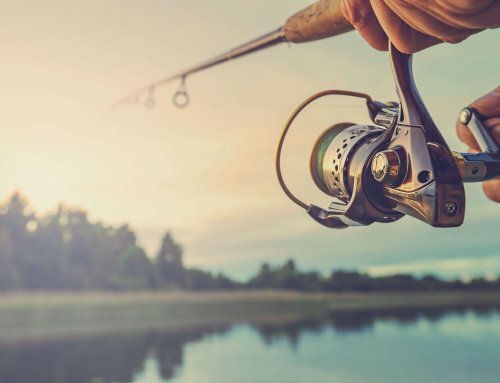 Early evening and after dark will eliminate most of the boat traffic, and the walleyes will come up onto the shelves and shallower weedlines to feed. 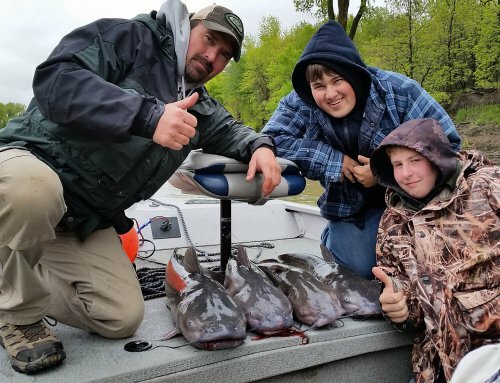 West Okoboji is known for its bluegill numbers and also now has a good population of perch, so pods of baitfish are relatively common. Once again, Paul uses the search mode with his side scan and sets up his trolling run using the same crankbaits he used for suspended fish on Rathbun. This is also a good place to use planer boards and run a spinner and nightcrawler rig through the suspended baitfish. 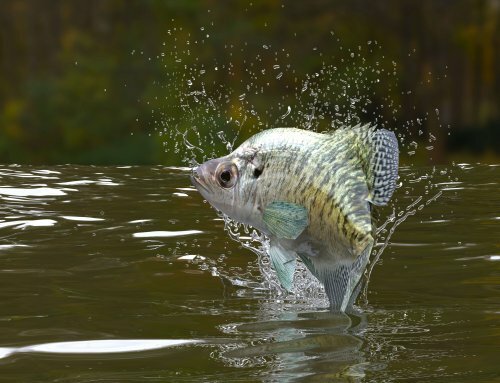 Using blades that match the baitfish can lead to excellent results. 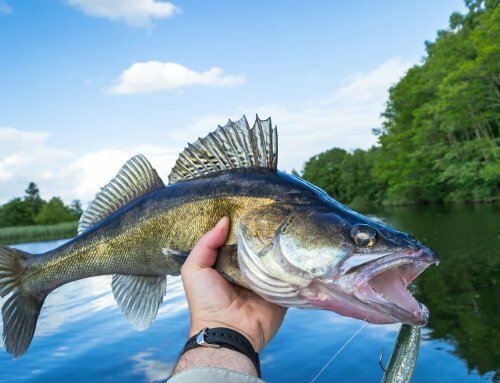 Yes, the dog days of summer are approaching, but don’t put the walleye rigs away. 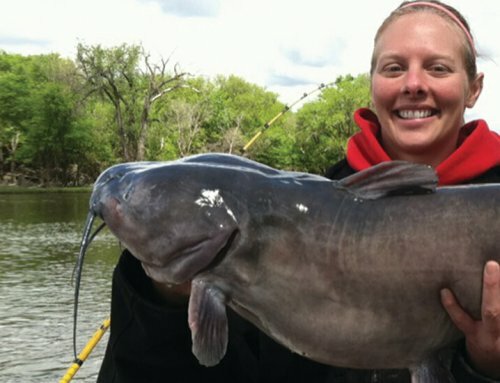 There’s some great fishing during that time of the year!